The customer, Nick Starr, then demanded that the restaurant owner fire the manager who asked him to remove his Google Glass headset. 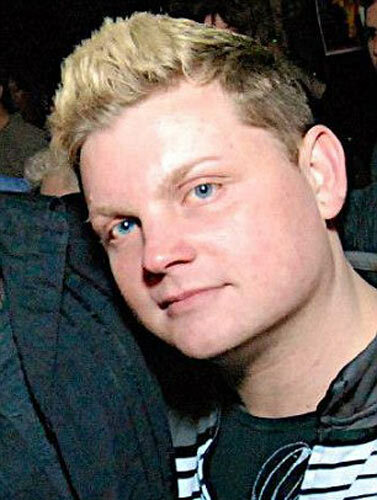 Nick Starr was dining at the Lost Lake Cafe in Seattle when he was asked to remove his $1,500 Google Glass headset or leave. The glasses allow users to take pictures and record audio or video, which has stirred concerns about privacy. 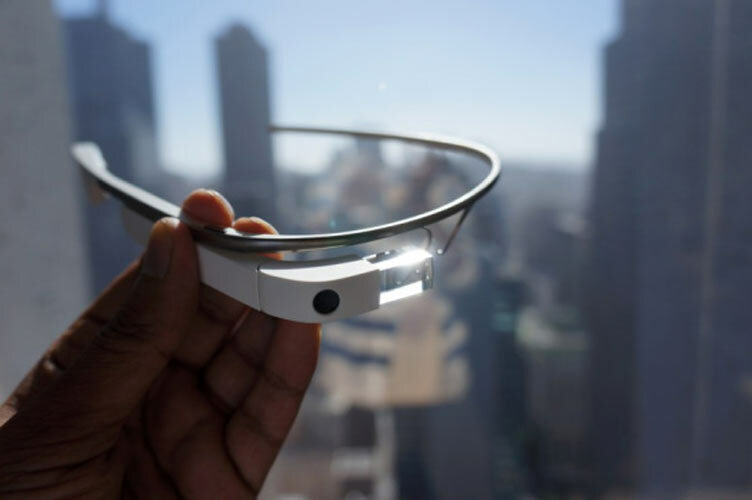 The Glass is currently being tested by so-called Glass Explorers, and is expected to hit the market in April 2014. Starr demanded to see a written policy banning Glass, but when the server held her ground he left, then complained about the incident on his Facebook page. In his Facebook rant, Starr demanded an apology and suggested that the restaurant’s owner should fire the manager who asked him to remove his Google Glass headset. “She tells me that the owner’s other restaurant doesn’t allow Google Glass and that I would have to either put it away or leave,” Starr wrote on his Facebook page. Starr argued that it was unfair for the restaurant to encourage customers to share images on social networking sites, then ban Google Glass. Starr wrote that you can take pictures just as easily with your cell phone, so why not ban those as well? “We recently had to ask a rude customer to leave because of their insistence on wearing and operating Google Glasses inside the restaurant. We kindly ask our customers to refrain from wearing and operating Google Glasses inside Lost Lake. We also ask that you not videotape anyone using any other sort of technology. 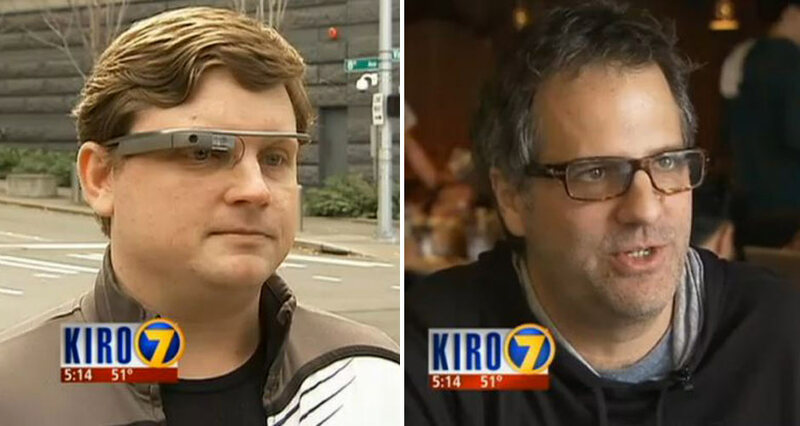 Meinert told KOMO News that he thinks Glass are invasive and make customers uncomfortable. Starr’s opinion? Starr’s comments are undoubtedly childish, but the incident does bring up an important question: How long will it take business owners and the public to treat Google Glass in the same way they treat cell phones? Before that can happen, legal concerns surrounding privacy issues must be addressed and ironed out. All we know is, it is a bit disconcerting when someone can secretly film or take a picture of you with, literally, the wink of an eye.